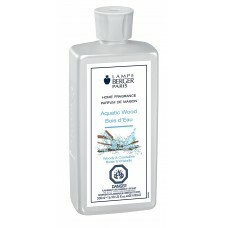 Lampe Berger Fragrance - Aquatic Wood, 500ml / 16.9 fl.oz. 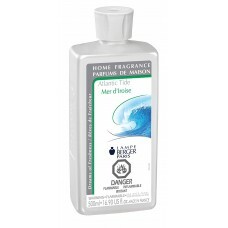 Lampe Berger Fragrance - Atlantic Tide , 500ml / 16.9 fl.oz. 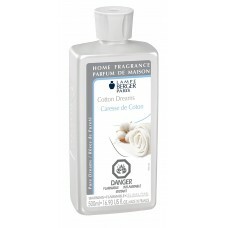 Lampe Berger Fragrance - Charleston , 500ml / 16.9 fl.oz. 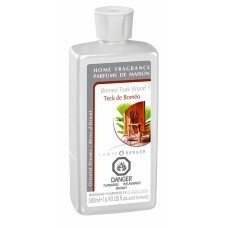 Lampe Berger Fragrance - Citrus Leaves , 500ml / 16.9 fl.oz. 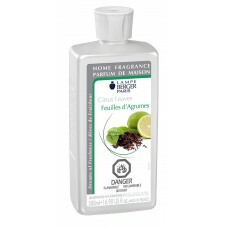 Experience an interior full of freshness with citrus leaves This home..
Lampe Berger Fragrance - Cotton Dreams , 500ml / 16.9 fl.oz. Lampe Berger Fragrance - Crème Brulee , 500ml / 16.9 fl.oz. 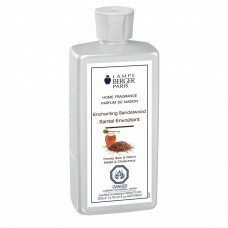 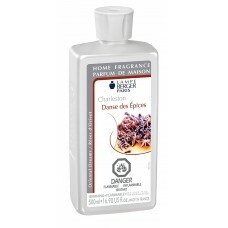 Lampe Berger Fragrance - Enchanting Sandalwood , 500ml / 16.9 fl.oz. 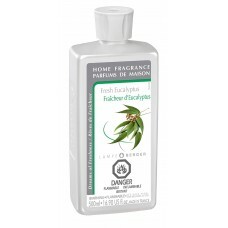 Lampe Berger Fragrance - Fresh Eucalyptus , 500ml / 16.9 fl.oz. Lampe Berger Fragrance - Fresh Mint at the Riad , 500ml / 16.9 fl.oz. 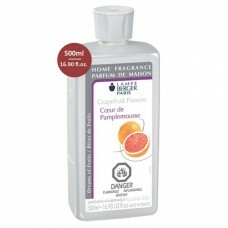 Lampe Berger Fragrance - Grapefruit Passion , 500ml / 16.9 fl.oz.